On Father’s Day, let the great man in your life know how special he is. Treat your dad with an awesome gift on this special day. See 2018 best Father’s Day gift ideas that dad will appreciate. Express your love, see him smile, and make this Father’s Day a memorable one. Your dad will love this multifunctional bottle opener. 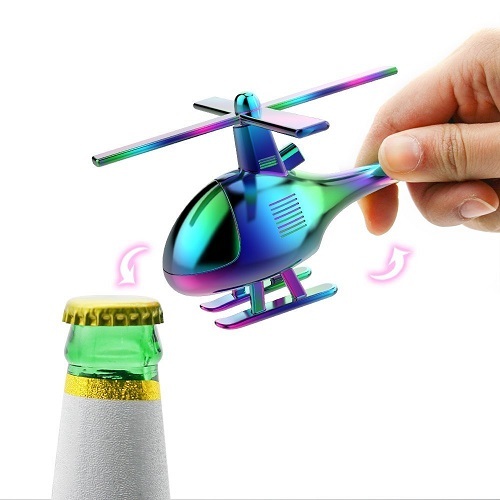 He can use the landing gear to open a beer and the propeller corkscrew to open a wine. The helicopter is colorful, good-looking and functional. 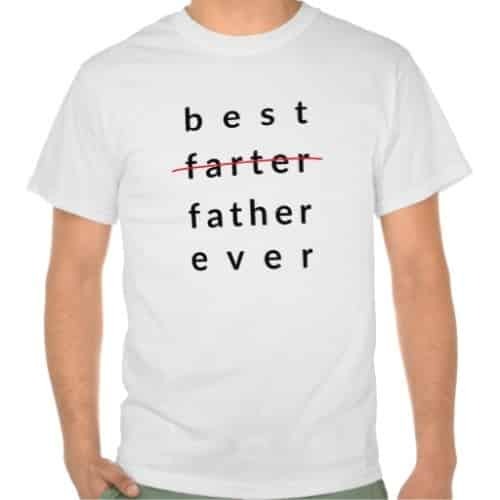 It makes a great gift for dad from kids. 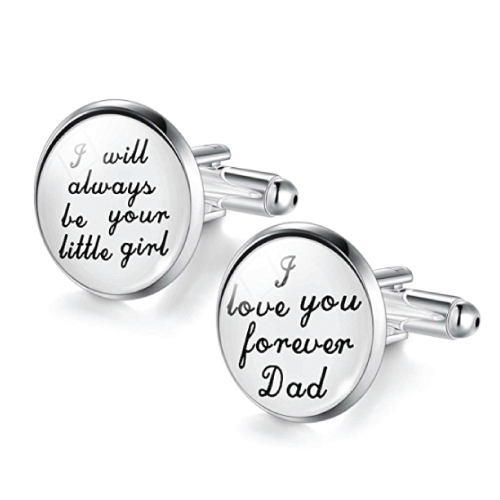 Girls, tell daddy how much you love him with this beautiful pair of cufflinks. 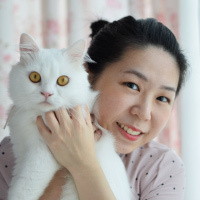 It is designed with a simple style loved by men. Features a father-daughter quote on each side of the cufflinks. One reads “I will always be your little girl”, and the other side reads “I love you forever dad”. Update his wardrobe with some socks. 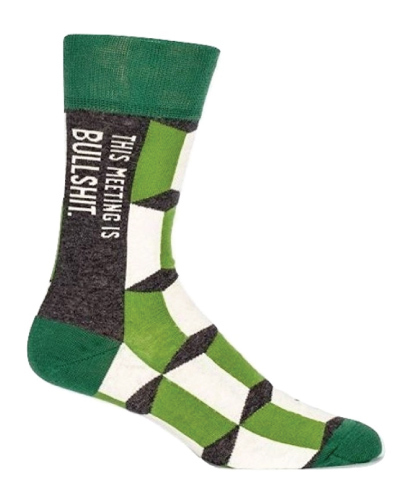 Socks with a unique graphic, fun colors or cool statement will make him happy. 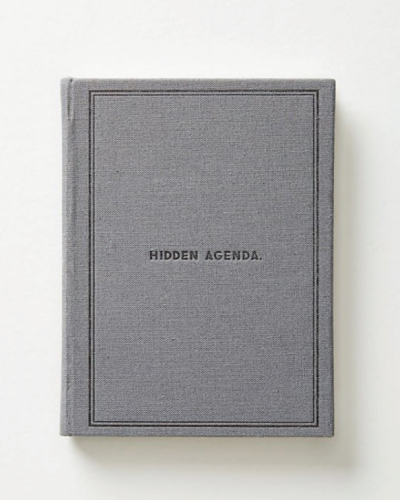 You can also get a nice notebook for dad to write down whatever he wants. 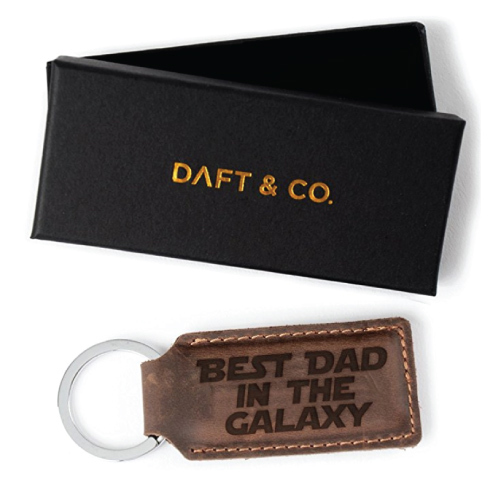 For the best dad in the galaxy. This leather keychain will become dad’s new favorite keychain to organize the keys. It is a sentimental gift for dad under $10. 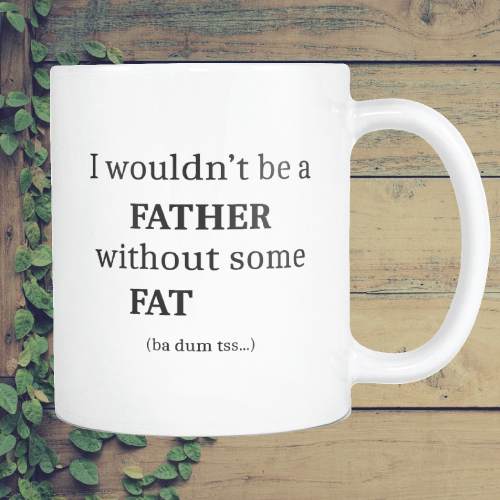 If you think your dad has some extra flesh, get him this mug. I am sure he will tell you how true the statement is. 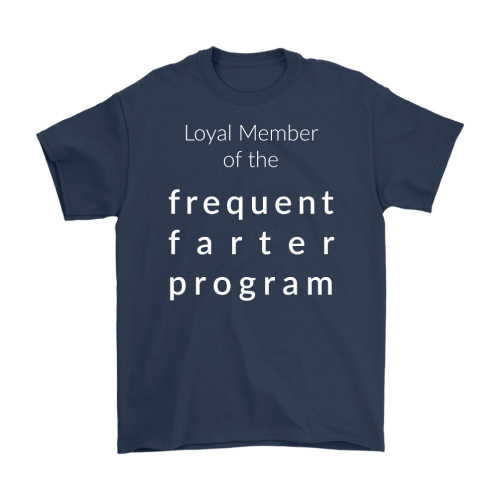 Make him laugh by getting these T-shirts with hilarious statement. Dad gonna love this book so much. 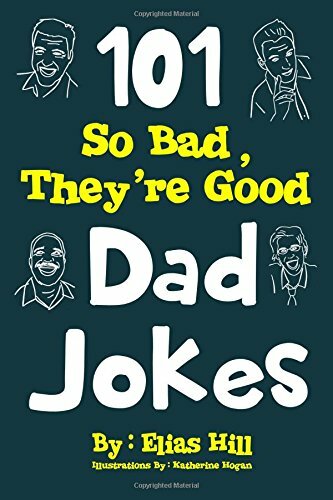 It is filled with stupid jokes and puns that will get him to laugh out loud. Dad with a great sense of humor will definitely bring this golf ball to the golf course. 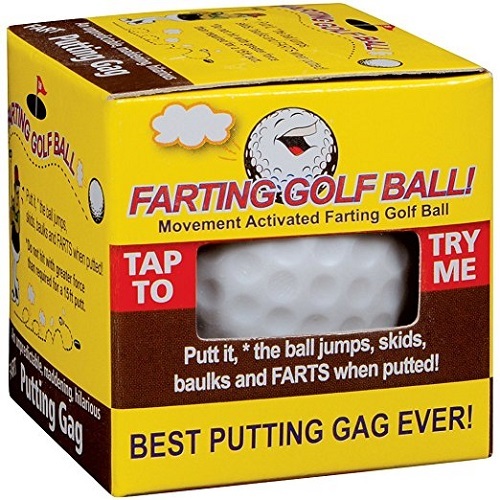 It farts when you putt it. It will make everybody laugh like crazy. Chill your favorite beverage in the coolest way. 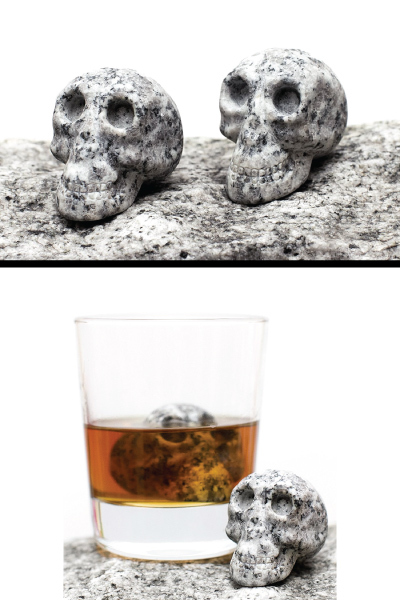 Set of two skulls hand-carved by using granite. Chill liquor fast without dilution while preserving the flavor. Put this speaker in the living room and enjoy music the classic style. The gorgeous turntable is built with present-day technology. Dad will love its vintage look and the powerful sound. 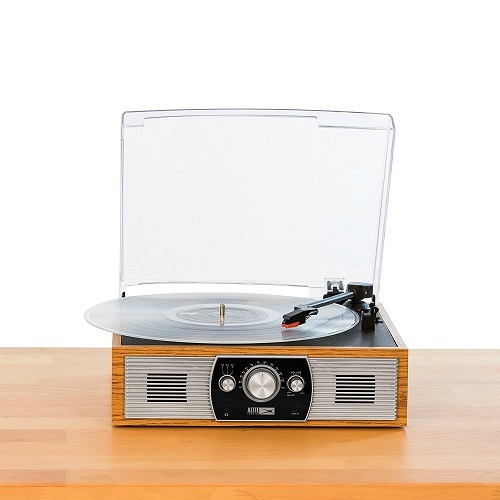 It can play music from vinyl and connects wirelessly to Bluetooth devices. An elegant valet tray loved by men. 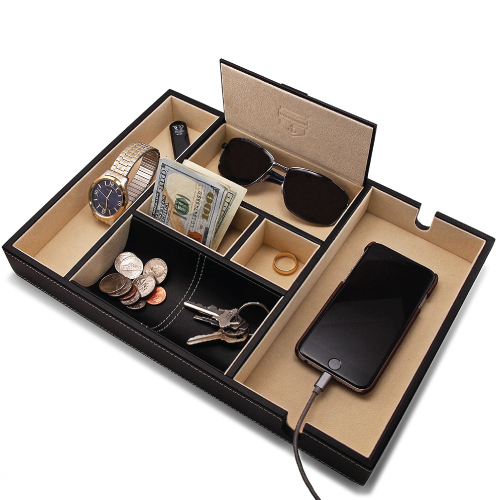 Features six compartments to organize his daily life. There is an extra large compartment for the smartphone with top and bottom charging notches. It is also designed with a lid cover for the back section to hide valuable items out of sight. 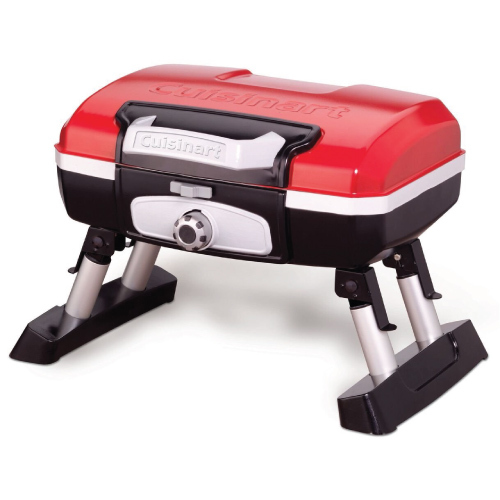 A good-quality portable grill for the master griller at home. Compact size, solid, durable. Features a powerful stainless-steel burner, removable even-heating grate, foldaway legs, and a briefcase-style carrying handle. This grill fits nicely into small spaces, it is the perfect grill for the beach, camping, hiking, and fishing. 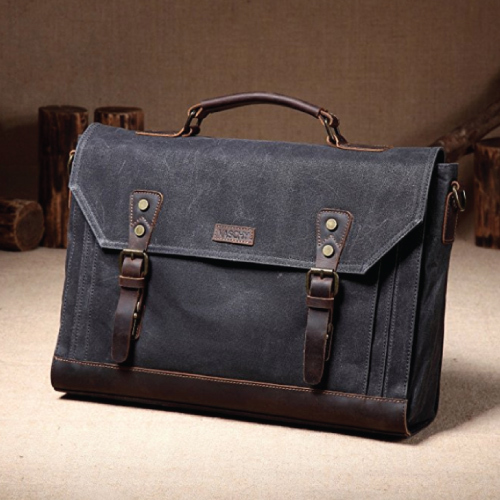 Make dad looks sharp and stylish with this messenger bag. It is made of rich cowhide leather and durable waxed canvas. This bag has multiple pockets and compartments to store a laptop and other business essentials. It makes one of the best Father’s Day gifts. 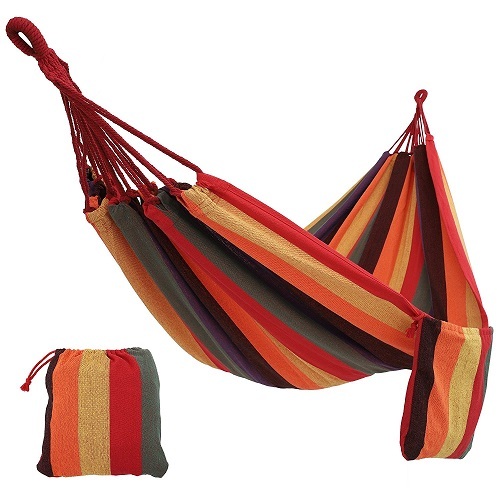 A large size hammock to lounge comfortably. It is sturdy and easy to set up. Made of breathable cotton, strong ropes and knots to hold you safely while you enjoy the sunny afternoons. 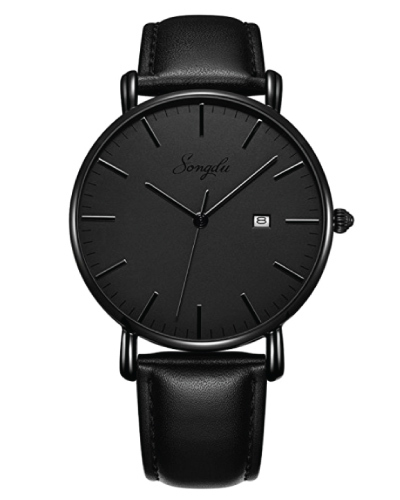 A sleek, all-black watch for men. Ultra-thin design, minimalist style. It looks fine and preppy. You can also get a good shaver for dad. Men will appreciate this all in one hair clipper set. Multi-function for all his shaving needs. 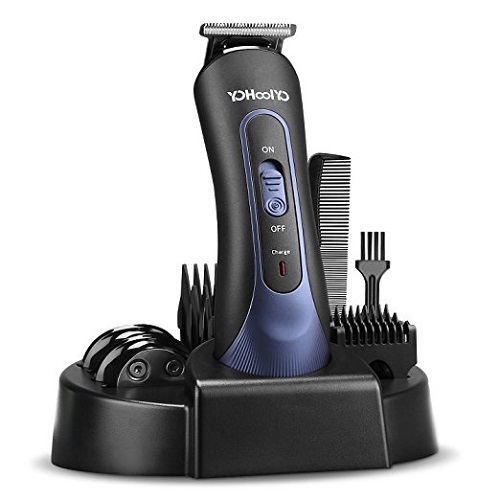 It is cordless and powerful to take care of his beard, hair, nose, ear and eyebrow. Dads with busy schedule definitely need a good coffee maker. Let them enjoy rich, barista style coffee at home or in the office. 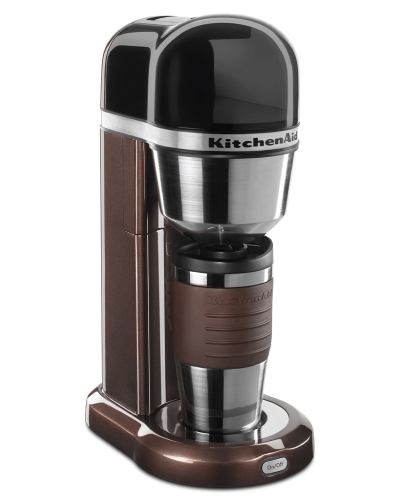 This compact design KitchenAid personal coffee maker brews directly into a mug or tumbler. Enjoy your favorite coffee whenever and wherever you need. Provides dad with extra power — a powerbank with triple-device charging feature. 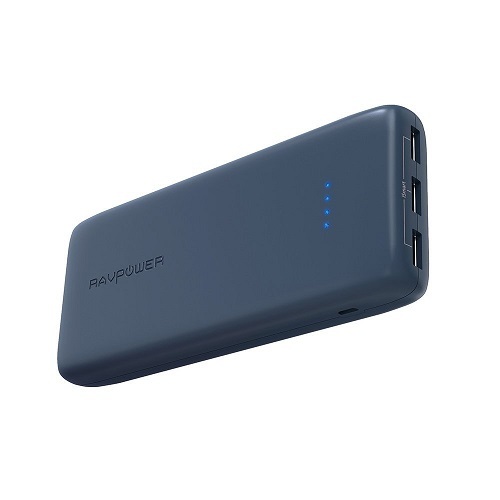 22000mAh ultra large capacity to charge phone, tablet and laptop. Say goodbye to the bulky wallet, get him a minimalist card holder. 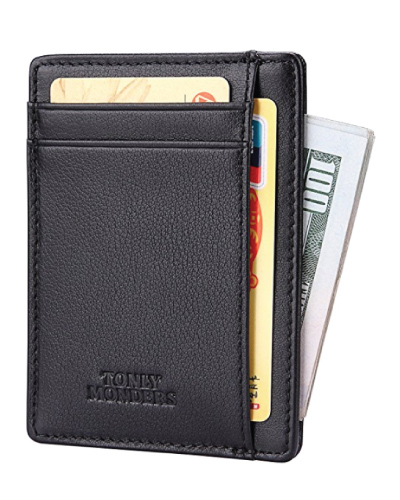 He will love this lightweight card holder made of soft and flexible leather to hold ID, business cards and cash. You can also get a grilling tool for dad. This solid meat rake is useful when handling large, hot meat. 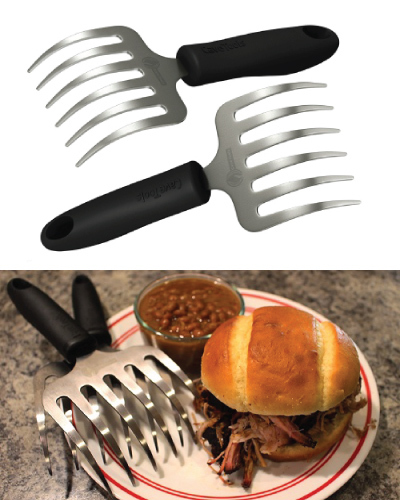 It picks up, grabs onto food strongly while you shred and work on the grill. 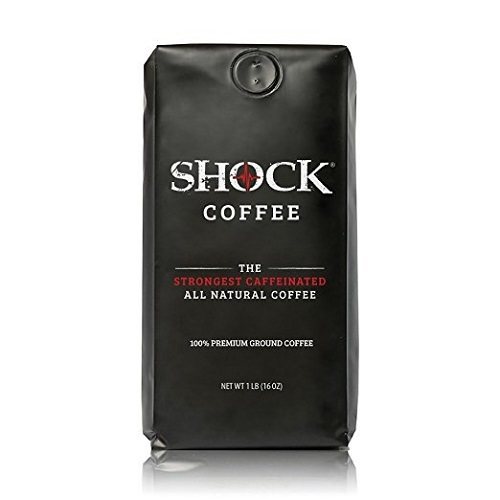 An award-winning all-natural coffee packed with the strongest caffeine. It is flavorful and tastes good. 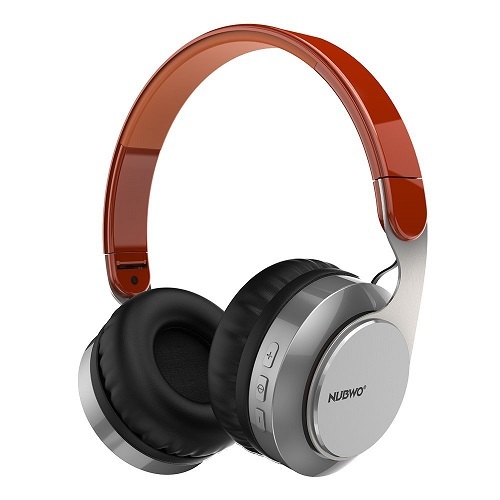 Must-have tech gadget for the techie guys — a wireless headphones with impressive sound quality. You can also get a pair of good-looking shoes. 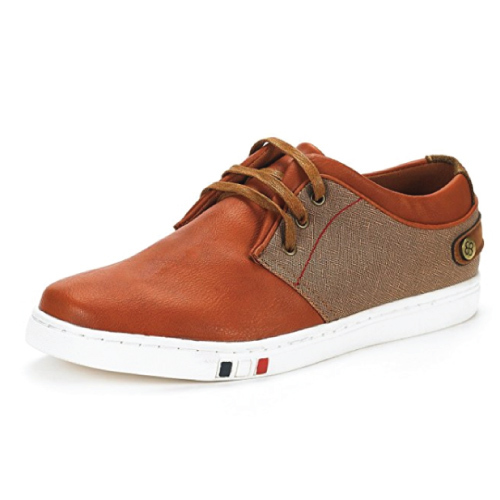 This oxford style sneaker is an excellent choice. A gift card makes a good Father’s Day gift. 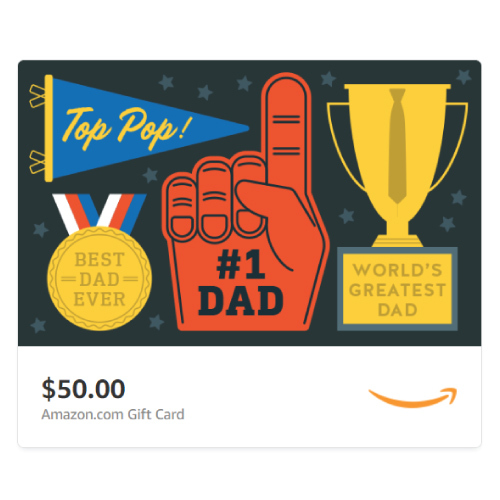 If you don’t want to risk getting a wrong gift for a difficult dad, or you are looking for a gift for dad who has everything, you can always get a gift card. That concludes our list of 2018 Best Father’s Day Gifts. 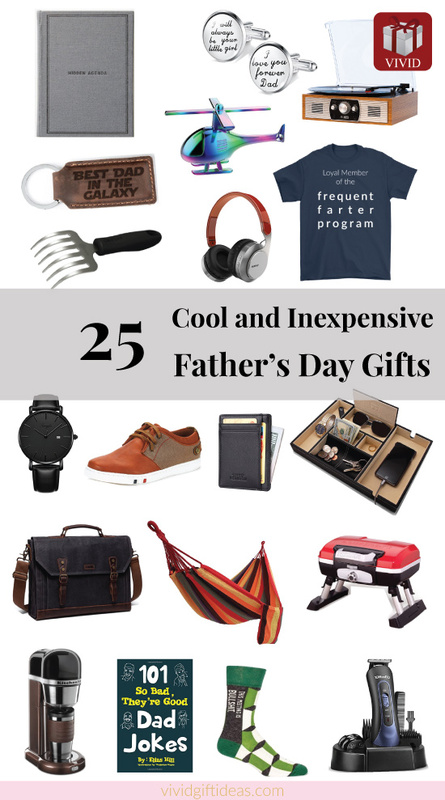 See more cool gifts for dad on Pinterest!